keyissueslimited has no other items for sale. 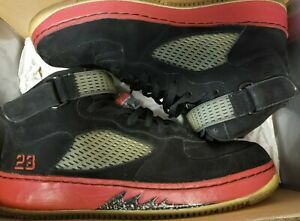 MEN'S JORDAN NEW SCHOOL RED AND BLACK 469955-001 PRE-OWNED. Payment Required within 24 Hrs of winning bid!! Thanks so much! !